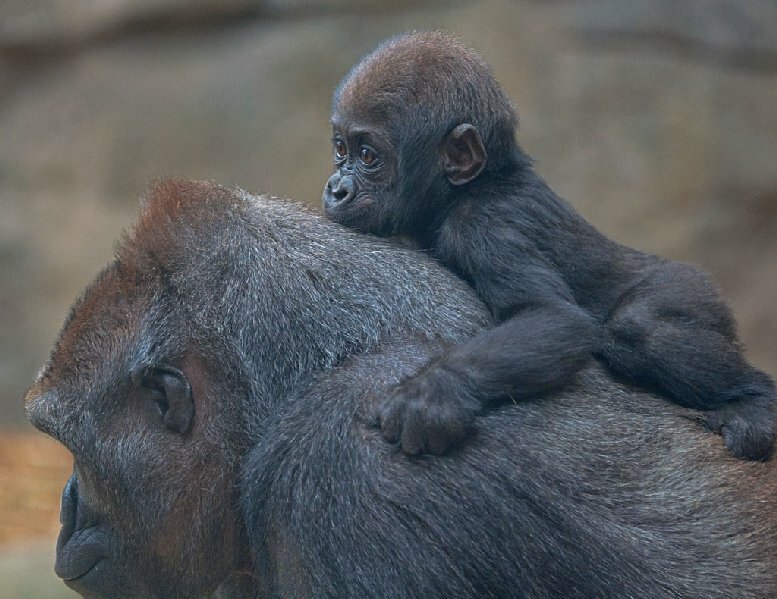 Mother’s Day is FREE at the Zoo! Mother’s Day, May 11, Franklin Park Zoo and Stone Zoo will offer FREE ADMISSION for all mothers throughout the day (10AM to 6PM). Be sure to visit all of the resident animal moms at both Zoos including Franklin Park Zoo’s western lowland gorilla Kiki and her daughters Kimani and Kambiri. 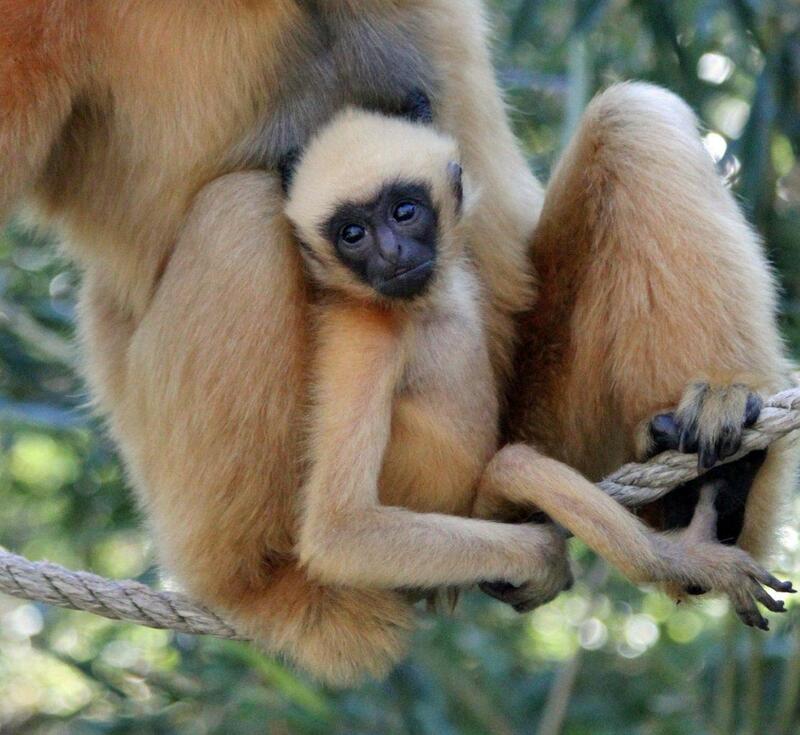 At Stone Zoo, be sure to visit with white-cheeked gibbon Iggy and her offspring Paddy. For all other admission prices, visit www.zoonewengland.org. Also, on May 17, both Franklin Park Zoo and Stone Zoo will host Endangered Species Day, where visitors can learn more about the incredible endangered animals that live at the Zoos, like the western lowland gorillas and Grevy’s zebras at Franklin Park Zoo, and the jaguars and Mexican greywolves at Stone Zoo. 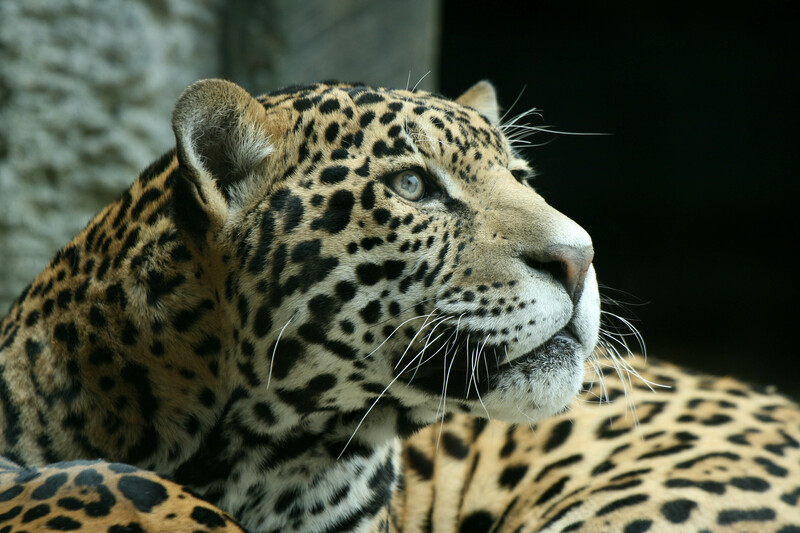 Category: Activities for Kids, Events · Tags: Endangered Species Day at Stone Zoo, Mother's Day is FREE at the Zoo!